Full 70 AMP R/V hookups, leave the unit on the lot year-round, build a deck and garden shed, store your stuff and just drive up to your private ready to use site. $4,000.00 per year rent unlimited use. Includes vehicle parking on site, private fire pit, boat trailer parking, taxes, water, and sewer. Cable, phone and Power extra. Full-time property manager on site year-round. Secure with keyed gate, paved roads, and green space. 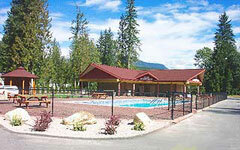 Across from the Shuswap River and a short walk to Mabel Lake. Mabel Lake Resort offers fully equipped convenience store, liquor store, mail, propane, snack/burger shack, fishing licenses, ice etc. Mable Lake Marina offers boat rentals, all sizes and levels of Marina slip rental or purchases, boat gas and R/V and boat winter storage. Local activities include fishing, all water sports, hiking, quadding, golfing, great snowmobiling and much more of great outdoor activities and sports. Available for the 2017 year January – December. Private Marina Slips are available for purchase or rent. 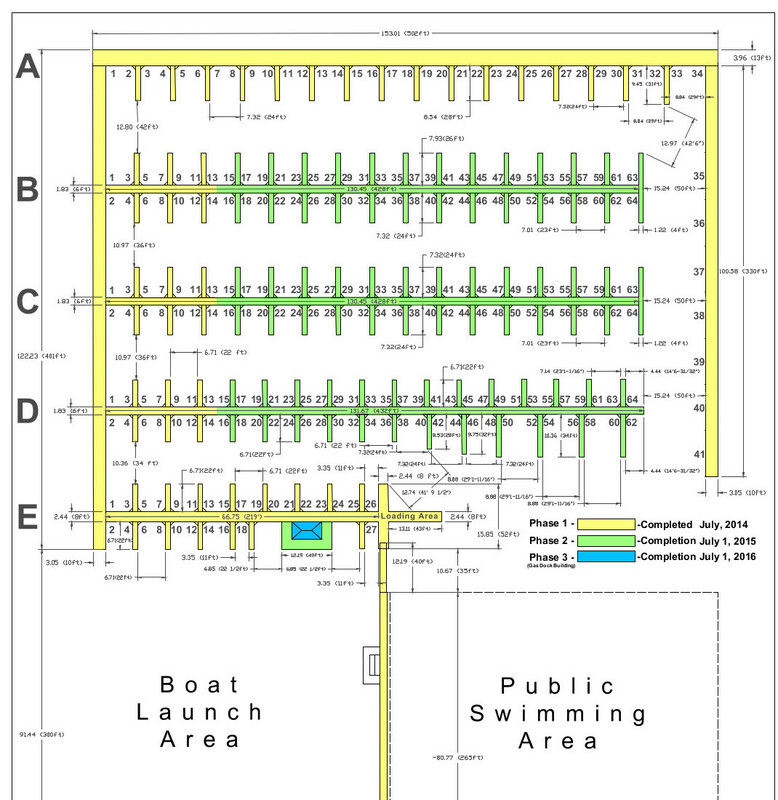 Click here to see the Marina Layout.